Each and every financial professional that sells Indexed Universal Life (IUL) helps their clients realize that IUL is the only life insurance product that can meet the needs of those looking for significant cash-value accumulation potential, along with the underlying guarantees that protect their earnings from market volatility. In fact, the sale of IUL continues to trend up at a blistering pace. According to LIMRA studies, IUL sales continue to grow and the product continues to gain market share. 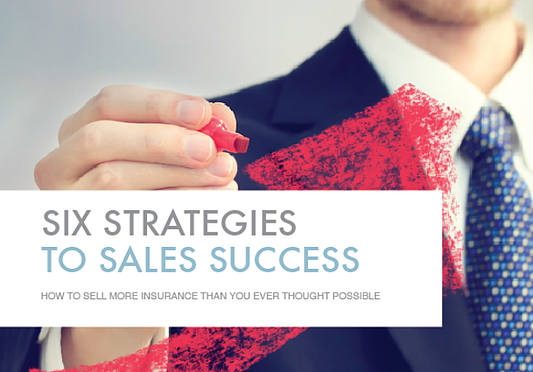 In this jam-packed book, you’ll learn the six strategies to IUL sales success that our top producers employ, and these high-end financial professionals typically earn commissions that reach into the seven-figure seven figure range. This book is designed to share their secrets so that you too can reach new sales heights. Complete the form and you'll request access to this amazing eBook so that you can learn the proven ways to sell more IUL than you ever thought possible.